On the nose, aromas of ripe wild strawberry, fruit cobbler and saddle leather dominate. The fruit and berry notes continue on the palate, underscored by subtler notes of earth and cinnamon spice. 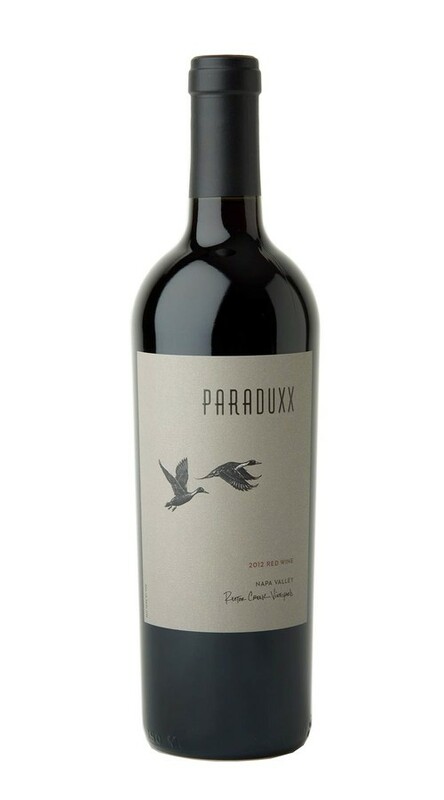 Elegant tannins, excellent depth, and a full, rich mid-palate, add layers of complexity to this estate-grown wine.